Yamaha recently introduced the new generation FZ in India and the motorcycle was launched with plenty of new cosmetic updates. Although the changes are enough to give the FZ a refreshed appearance, there are plenty of people who were disappointed because the 150 cc commuter did not receive any significant mechanical update. The newly launched FZ V3.0, in fact, is still powered by the same 149cc, single cylinder, air-cooled unit which used to power its predecessor. 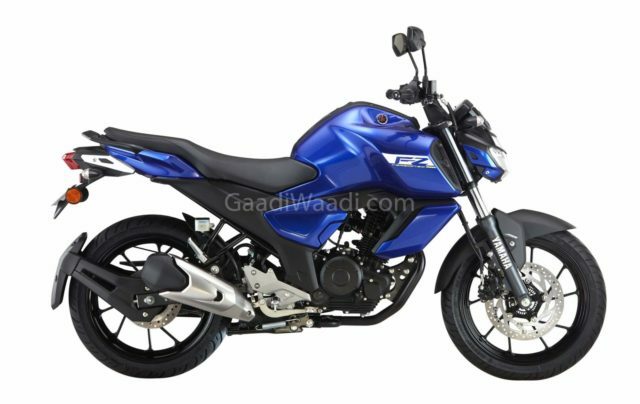 However, the good news is that, Yamaha will launch a more powerful FZ V3.0 next year which will replace the current model according to a report. The sources close to the company said Yamaha is working on a more powerful FZ which will be powered by a new and updated BSVI compliant engine. The more powerful FZ will be launched before the April 2020 BSVI deadline. The updated engine will not only meet the new emission norm but will also deliver more power and torque at the same time. The current generation FZ is powered by a 149cc, single-cylinder, air-cooled, fuel-injected engine which is capable of producing about 13 bhp of peak power at 8000 rpm and 12.8 Nm of peak torque available at 6000 rpm. The engine is paired to a 5-speed gearbox. So many of you will ask why Yamaha introduced the updated FZ V3.0 this year then? Well, the real reason behind updating the FZ this year was Yamaha wanted to update their popular 150cc commuter to compete with its rivals. One more reason why Yamaha has updated the FZ is that they wanted to add the mandatory ABS safety feature before the April 2019 deadline. Talking about the changes, the updated 2019 FZ V3.0 has received a re-sculpted fuel tank with an additional tank scoop. The motorcycle also features a revised sub-frame to accommodate the new single seat while the halogen headlamp of the FZ is now replaced by new LED unit. Lastly, it also received an updated LCD instrument cluster alongside a new exhaust muffler as well. 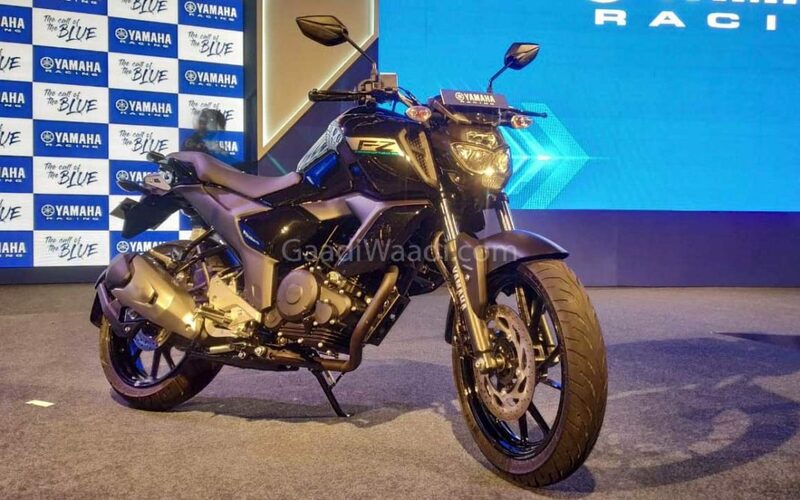 The 2019 Yamaha FZ V3.0 is priced at Rs 95,000 (ex-showroom), while the 2019 FZ-S V3.0 is priced at Rs 97,000 (ex-showroom).